For a woman to feel beautiful, she not only needs to look beautiful on the outside but also on the inside. Even the type of lingerie we choose to wear will make or break our day. 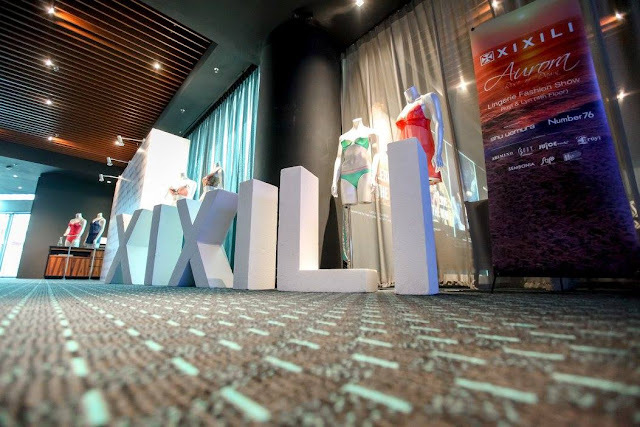 Home-grown Malaysian lingerie label, XIXILI recently showcased their Spring Summer 2016 collections during their annual lingerie fashion show. 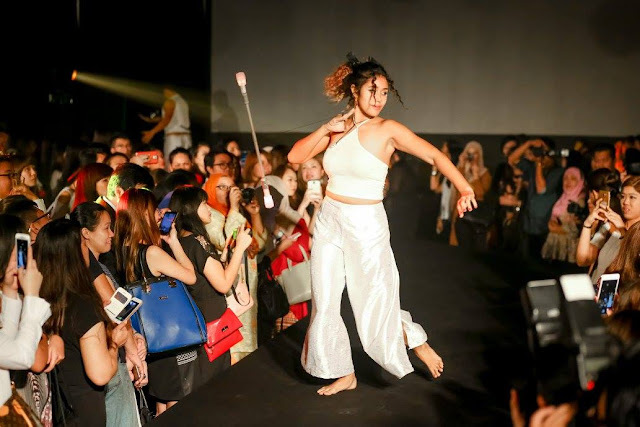 This year, the fashion show themed Aurora, Rise of Dawn was held at Ruyi & Lyn, Bangsar Shopping Centre and was inspired by sunrise bonfire and spiritual tribal awakening. An amazing performance by Psycusix kicked off the fashion show with an awesome light and object manipulation performance. Not only that, the performance which was accompanied with the sounds of waves and birds mimicked by didgeridoo transported us to a world far away; signaling the rise of each dawn. As the models strutted down the runway with the latest XIXILI Spring Summer 2016 collections, everyone's eyes were glued to the runway not only because of the gorgeous models but also the beautiful pieces from the collection. The models which were styled by Shu Uemura and Number76 matched the theme of the fashion show to the dot with sun kissed complexion and elegant loose beach waves. Accessorized with tribal pieces, bohemian bangles, feather earrings and anklets, the collection was well carried and translated on the runway.